Eight digit number on your mailing label or renewal notice. Please choose location and 1 or 2 year subscription term. If this is a gift, please enter recipient's name and address. 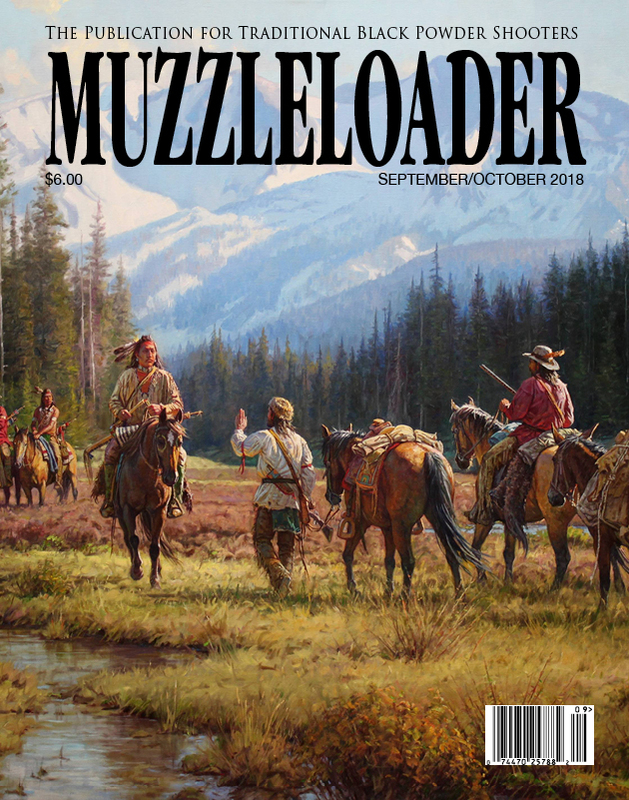 THE BEST in traditional muzzleloading! 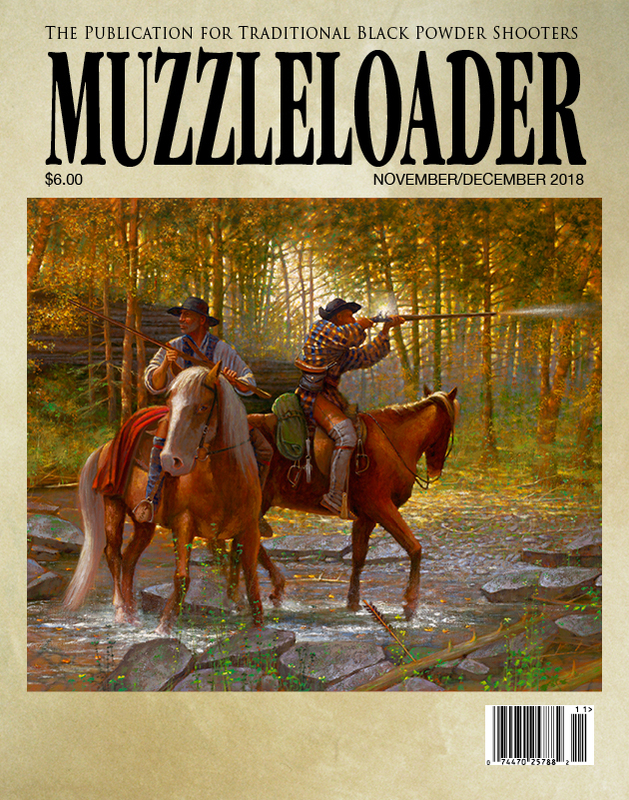 Bi-monthly magazine devoted to traditional black powder guns, hunting, shooting, how-to and history! Published six times a year since 1974. CALL 615-230-9853 TO SUBSCRIBE! 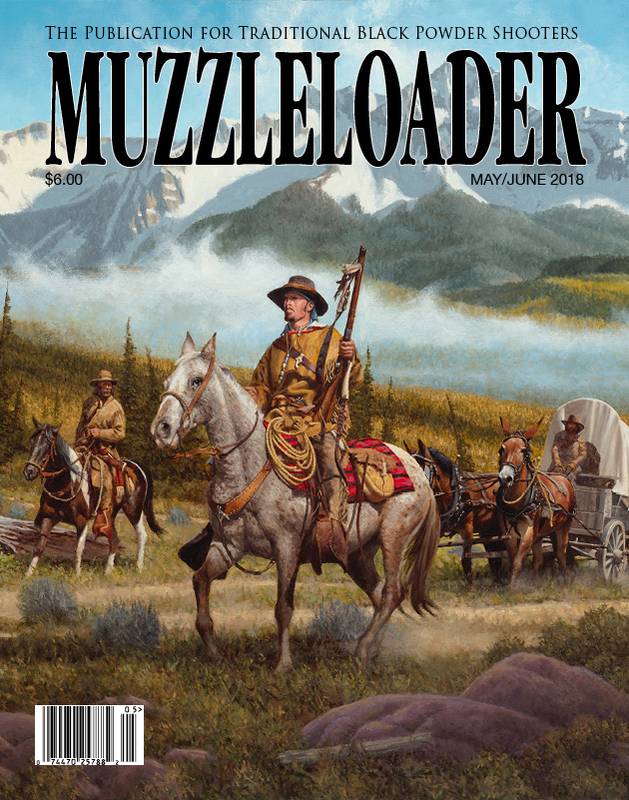 Also appearing in each issue are "Smoke Signals," "Prime Possibles," "On the Game Trail" and "For the Bookshelf." 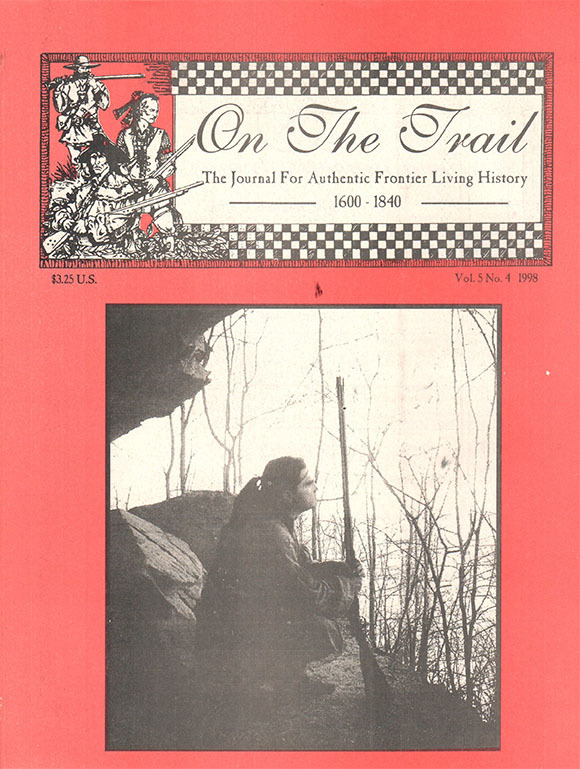 The column "On the Game Trail" features hunting stories by guest columnists. * Please allow 4 to 6 weeks for subscriptions to begin. We currently offer one main mailing per issue and supplemental mailings every 2 to 4 weeks for US Subscriptions. 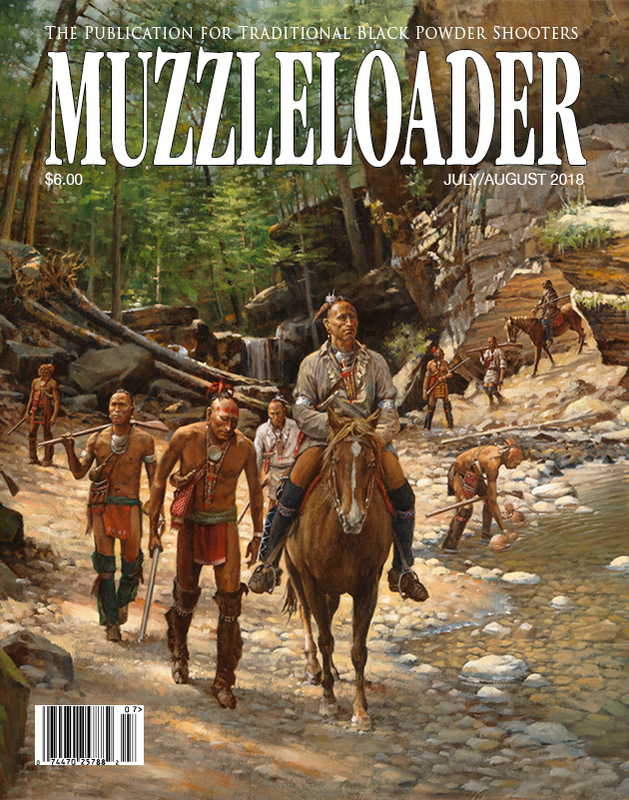 **The main mailing for each issue is sent out the middle of the month prior to the issue date. EG the January/February issue will be mailed out in the middle of December, the March/April will be mailed out in the middle of February, etc. *** We only offer one mailing per issue for foreign subscriptions - all foreign subscriptions will begin with the next issue to be mailed.